Click HERE to see pictures from a previous show. You will be so glad you went. I promise! so happy for these girlies! know it will be a huge success! I know it will be the over the top fab. I want to go visit !! You girls simply have all the fun. Oh how I wish I could hop over and bring Puffs for you LOL Hope you are taking good care of you while that grand opening awaits. Sounds fun! How come Texas is so dang big? It is so far, but I would love to go! Thanks, Mindy for your post on our Opening. I haven't been on a blog in ages (barely been on my own) so didn't even see this til now. Appreciate your support and your comment on our store. 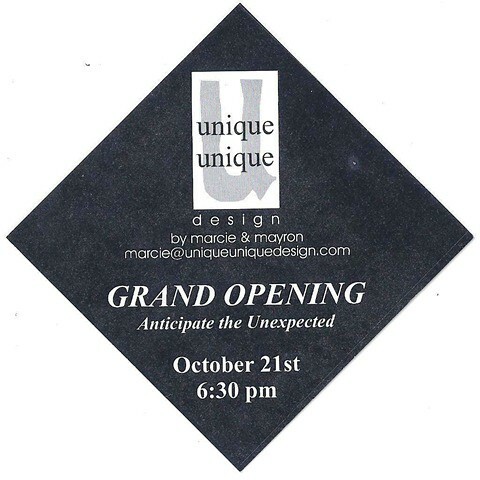 Hope your Opening goes fabulously! !